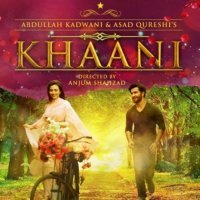 Khaani is a Pakistani drama serial. The drama is airing on Geo TV every Monday at 8 PM. The director of the drama is Anjum Shehzad while the producers are Abdullah Kadwani and Asad Qureshi. The writer of the drama is Asma Nabeel. The drama starring Sana Javaid as Khaani, Feroze Khan as Mir Hadi, Qavi KhanSalma Hassan, Seemi Pasha, Saman Ansari and more in the leading role. 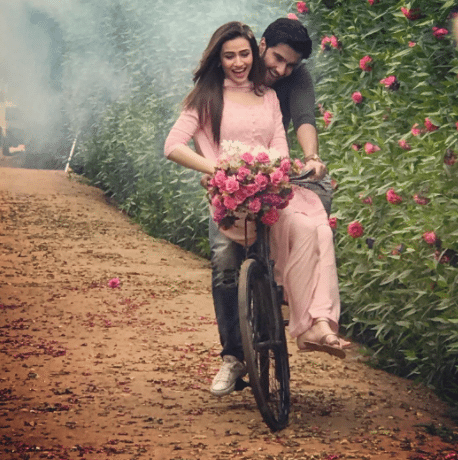 If you want to see the complete details, timing, Ost song and a teaser video of Khaani drama then check out this page. Here you can also post your comments and reviews about drama. 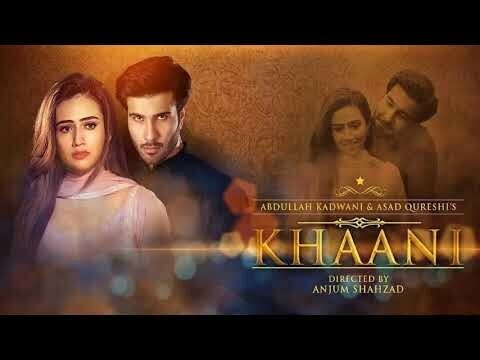 Khaani is a feminine name of Khan, it is a Pakistani drama serial which was based on a love story. The beautiful Sana Javed who is playing the role of Khaani as Sanam Khan. The story starts from her when she and her family were preparing to celebrate her twin brother Sarim's birthday, and Sarim just graduated and about to fly to the USA. When Sarim was returning from embassy interview he gets in a fight with Mir Hadi who is a rich son of a politician, wherein that fight Mir Hadi killed Sarim and left Khaani's family in shock. The real start revolving around Khaani family and Mir Hadi where they file an FIR against Hadi and Hadi force Khaani's family to take the FIR back but Khaani stands up against him, when Hadi sees her courage he falls in love with her and start sending her gifts and love without revealing his identity and Khaani also start loving her mysterious love, but when she gets that H is actually Hadi then she let go her love from her heart. When Hadi understand that she knows that I am the one who killed her brother then Hadi start forcing her to marry him but she and her family run away but somehow Hadi finds her and finds that she is going to marry her boss, but Hadi kidnaps her, after Khaani's words he left her. The whole scenario puts Hadi in depression. 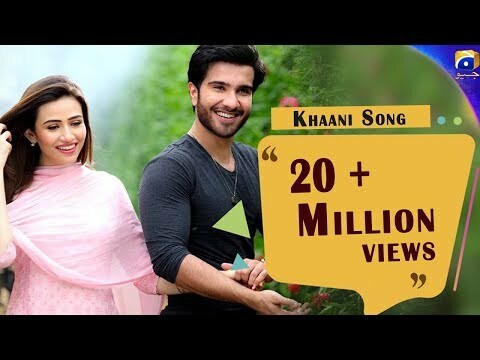 After while Hadi get to know the true love and start finding the meaning of his feeling for Khaani, on the other hand, Khaani starts living her life with Arham but when Arham's family knows that Khaani was kidnapped on her wedding day they start humiliating for this and after few days Khaani leaves the house with knowing anyone. Khaani, à great . beginning spoiled by its writer. Salma Hasan IS being under utilized. The actress of her caliber must get some more scenes to mourn and sob for the ruthless murder of her son. Feroz Khan's character is ditto to that of he played in Gul-e-Raana. The all time great Mehmood Aslam is being wasted between oscilations of writers own moods. Sana Javed being the protagonist doing great within the little space playwright provides her. Look at the state of affairs story is being seen and felt surely inspired by Shazeb Murder but the writer is trying to divert it People can't understand why? The Ruffian is Demi God of love yet remains ruffian, the protagonist loves a shadow but there is no objective co- relative, the house-hold which lost its young and only son never intensively exhaust all legal options available to them. The villian family is vacillating between their political career and their son's headstrong attitude. In a nutshell the writer had a thousand mood swings while writing the play which is quite visible in delapidation of story line.